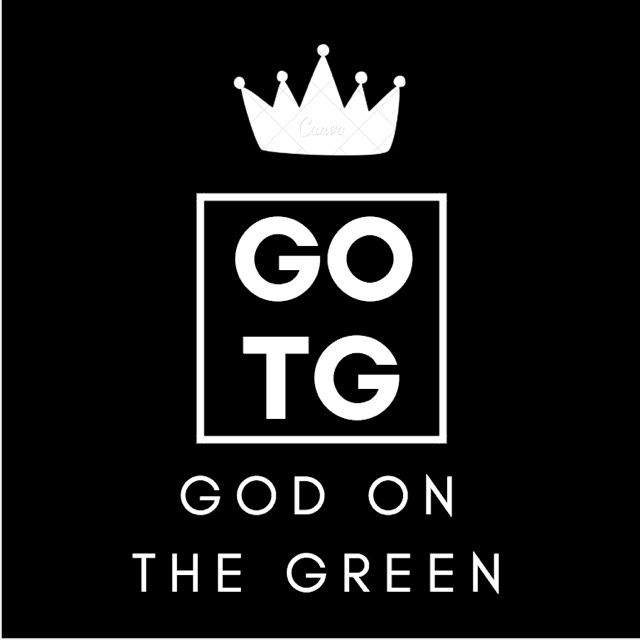 The mission of God on the Green is to give glory to God through worship in an informal, relational setting that facilitates the freedom and openness for the movement of the Holy Spirit through both the worship leaders and participants. 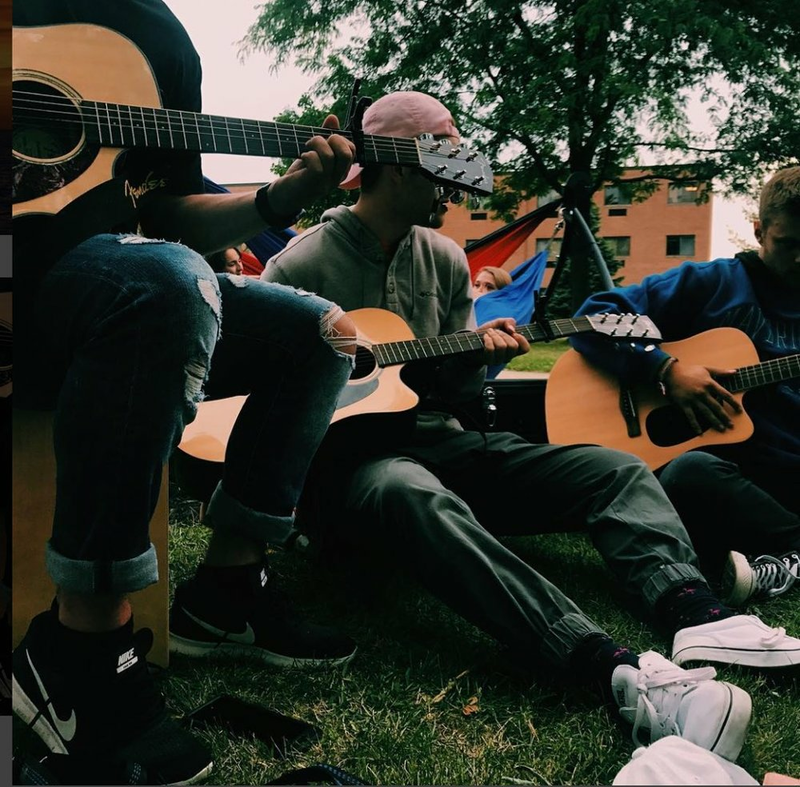 This student organization was created by a group of students who felt strong desire to worship the Lord and spontaneously started worshiping in the green grass between South and Beckett Hall. The group grew and grew and is now an extremely active organization on campus.